Chickens are pretty fun to have, and of all the barnyard sort of animals, I think they’re probably my favorite. 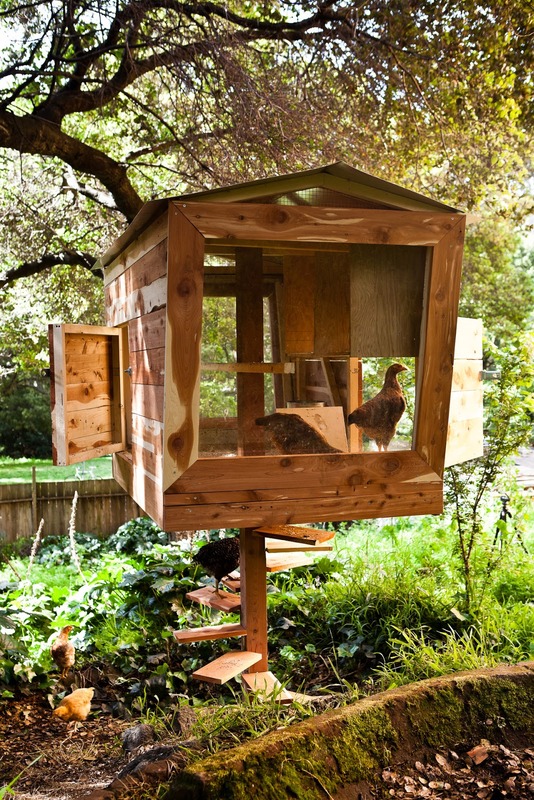 I don’t currently have any chickens, but that certainly hasn’t stopped me from finding some of the most adorable and unusual chicken coops that the internet has to offer! They’re just way too adorable; I want one of each! !